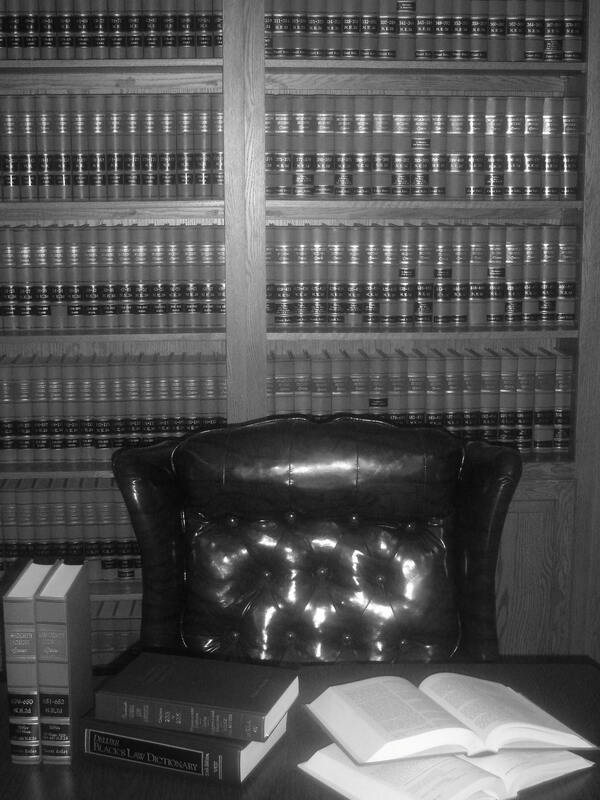 Our office is conveniently located in the heart of the South Shore of Massachusetts and is convenient to numerous courthouses. Take Route 24 to Exit 16A (Route 106 East) and follow for 1/2 mile. 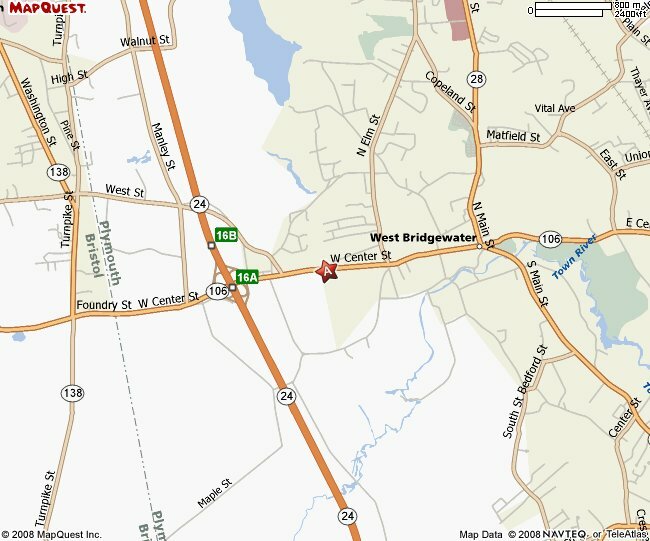 We are located on left hand side of Route 106 at the corner of Prospect Street. Click here for a map of our office location.